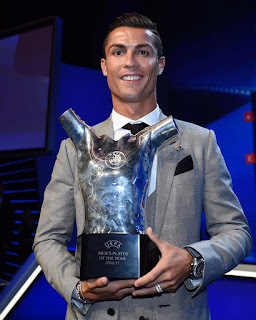 Latest report as Real Madrid forward Cristiano Ronaldo has reached a deal with Spanish tax authorities to serve two years in prison and pay an 18.8 million euro ($21.8 million) fine in a tax evasion case, newspaper El Mundo reported on Friday. The 33-year-old Portuguese footballer is accused of evading 14.7 million euros in taxes and, through his agents, has denied the allegations. Ronaldo is due to play for Portugal on Friday in a World Cup match against Spain. Gestifute, the agency representing the player, was not immediately available to comment on the report on Friday. The Spanish tax agency also declined to comment.